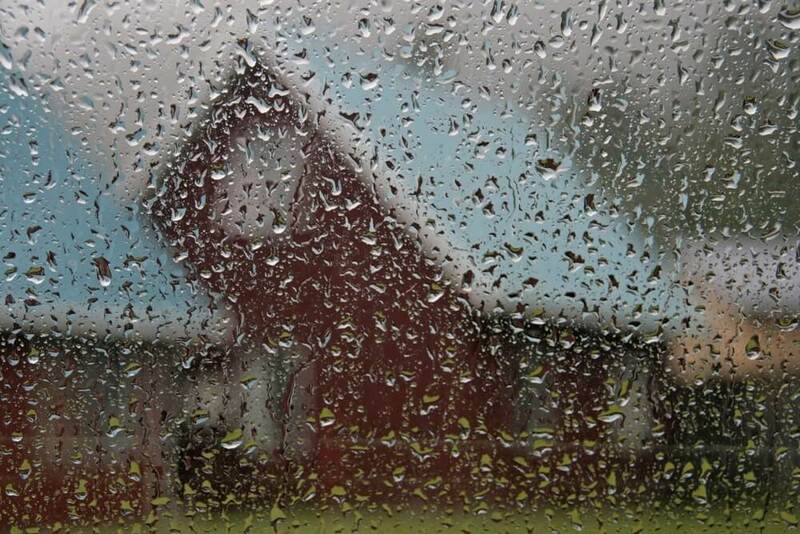 Rain can be a rental property’s best remedy for many landscape problems. 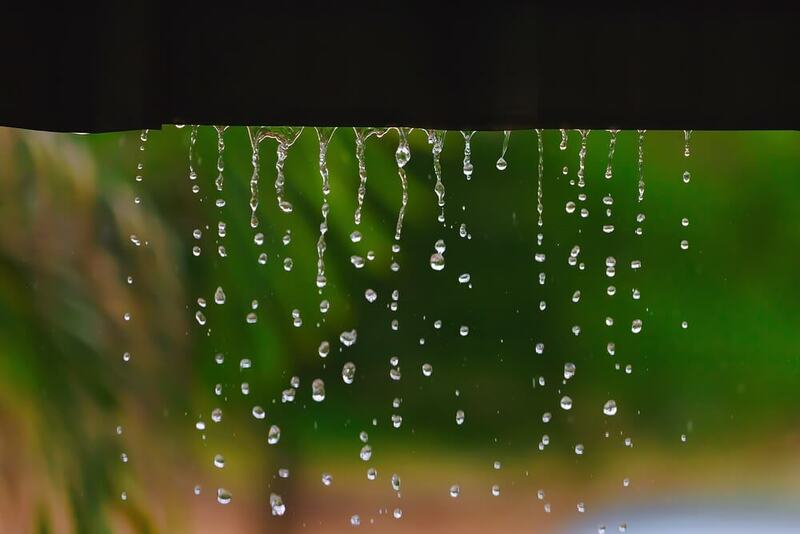 Many nutrients essential to the survival of trees, plants and grass are stored in those precious rain drops that fall from the sky in the spring, summer and fall. But too much of a good thing is not always what’s best when it comes to curb appeal. Heavy rain or over irrigation can leave rental housing landscapes looking sickly and poor. Sometimes, the signs won’t show until it’s almost too late, even after the landscape dries out. Property owners and managers should be on the lookout for how trees, bushes and shrubs react after excessive amounts of moisture, especially following prolonged raining or flooding. Even just a little additional watering from the sprinkler system can create issues. “It helps to be cognizant of that when you’re looking at your yard, your drainage, to understand that one extra cycle on the sprinklers can cause problems, more so than on a normal year when everything is 50 percent saturated and the ground can absorb more water,” says Chris Lee, president of Earthworks. Plant leaves that are yellowing or show other signs of discoloration and appear to have veins could be drowning. Typically, those symptoms are signs that the plant is not getting enough nutrients. Usually, with excess water, the available nutrients are confined in the water and the plant simply cannot breathe, much less take in nutrients. An obvious sign is wet, soupy soil at the surface. However, the soil could be cracked and dry at the top but the plant’s root system is swimming in moisture. Take a small spade and dig out a small area around the plant to the roots. If the dirt is wet, muddy or soupy the plant is getting too much moisture. Ideally, the soil should only be moist. A moisture meter, which costs as little at $10 at home improvement stores, will also measure the wetness (or dryness) of the soil. Unlike a plant that is too dry, one that consumed by moisture will actually keep its leaves but turn brown. Typically when plants not getting enough water, they begin to hibernate and drop leaves. Plants that are wet are being starved of oxygen at the roots and will retain their leaves. Obvious signs of fungus, mushrooms and brown rings on turf are signs the area is too wet. Also, an abundance of small gnats in the lawn indicates that excessive moisture is nearby. Variances in plant size within a cluster or hedgerow are signs that the area is overly moist. If some plants are smaller and appear more yellow, often they are getting excessive water and lack proper drainage in the bed. Such signs can be an indication that a greater problem exists, like an irrigation leak. Lee says taking measures to dry out your landscape after the fact is nearly impossible, but some preventative measures can be taken to lessen the impact of heavy rains and flooding. For example, adding layers of gravel and rock around plants and mixing soil with porous shale or rock in areas prone to saturation will create air pockets that will enable water to pass through the root zone. On new plantings of trees, installing piping at the base of the roots in a gravel bed and running it outward near the trunk will allow the penetration of oxygen from the surface. A property’s landscape is the first potential selling point to many prospects. And trees, bushes and shrubs that are drowning could detract from the overall appearance of the property.